Alps Pharmaceuticals reportedly has been restrained by Delhi High Court from “manufacturing, selling, trading and marketing medicinal and pharmaceutical products under the trademark Colispas or any other identical or similar mark”. 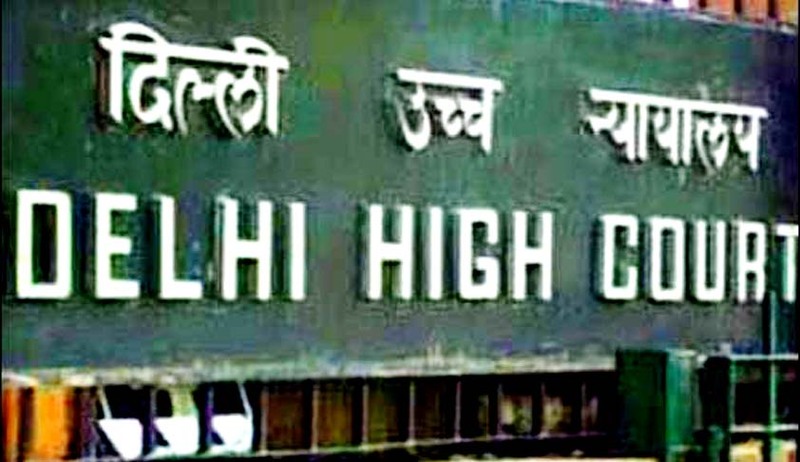 The High Court delivered the ruling on Wednesday while hearing a matter filed by Besto chem Formulations Ltd. As per reports, an inerim order was also passed in the matter in 2009 and it had stated, “the likelihood of confusion is not only real but could possibly result in adverse reactions to those using the product, believing the defendants’ (Alps Pharmaceuticals) products to be that of the plaintiff’s”. Colispas is a drug that contains Dicycloverine Hyrochoride and is used to treat intestinal hypermotility, the symptoms of Irritable Bowel Syndrome (IBS) (also known as spastic colon). It relieves muscle spasms and cramping in the gastrointestinal tract by blocking the activity of acetylcholine on cholinergic (or muscarinic) receptors on the surface of muscle cells. It is a smooth muscle relaxant. The drug that is manufactured by Alps Pharmaceuticals contains dicyclomine hydrochloride and paracetamol. Soft Drink Giant PepsiCo wins Trademark battle over its Mineral Water brand.